“Rolling Thunder” will be visiting six Tampa Bay area Florida Hospitals along with Lightning Alumni players, cheerleaders and Thunderbug to host “Be the Thunder” pep rallies. Florida Hospital is proud to be the Presenting Sponsor of the Tampa Bay Lightning 2016 Stanley Cup Playoffs and will host “Be the Thunder” pep rallies at six Tampa Bay area Florida Hospital locations on Monday April 18 and Wednesday April 20. Florida Hospital is also the Official Health and Wellness Partner of the Tampa Bay Lightning and was the Presenting Sponsor of the 2015-16 Lightning season. 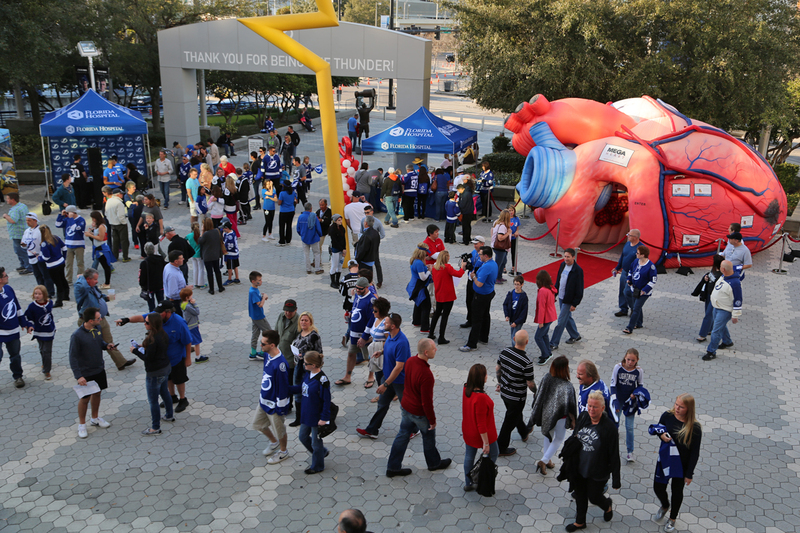 “Florida Hospital has been a proud sponsor and community partner of the Lightning since 2011. 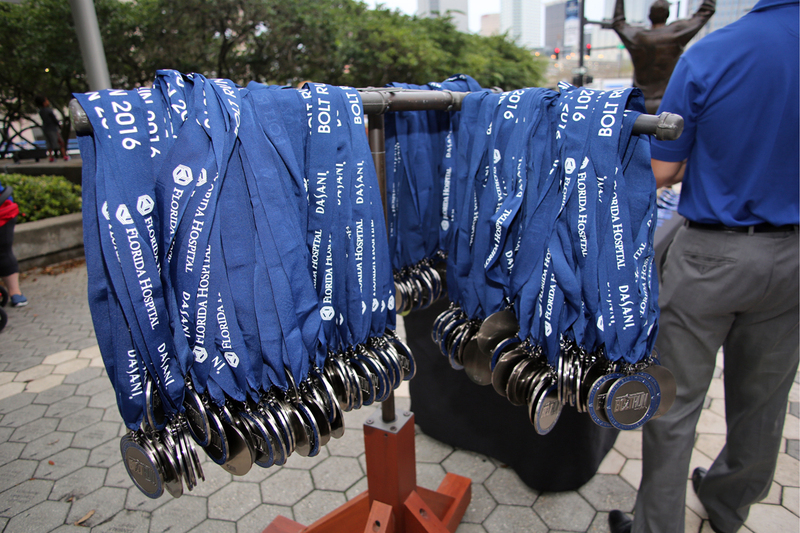 We believe in the team, the fans and their dedication to make Tampa Bay a great community. 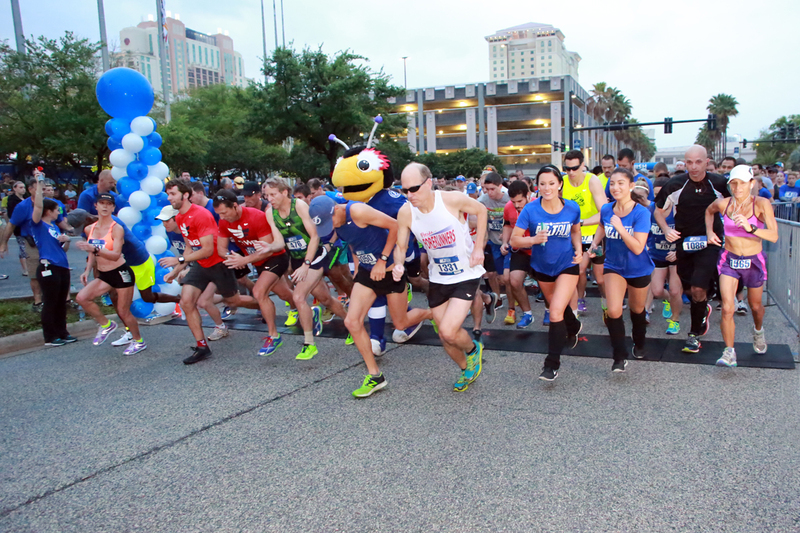 Together, our two organizations are collaborating and partnering on health and wellness initiatives throughout the year,” said Mike Schultz, President & CEO of Florida Hospital West Florida Region. The Tampa Bay Lightning alumni, cheerleaders and ThunderBug will be make stops at six Florida Hospitals on both Monday April 18th and Monday April 20th. 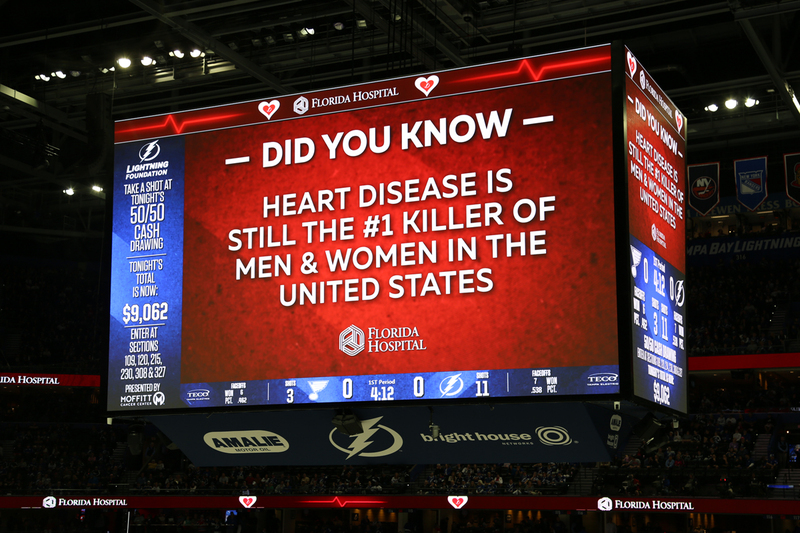 As the Official Health and Wellness Partner of the Tampa Bay Lightning, Florida Hospital provides a platform for health and wellness inside and outside of the arena. 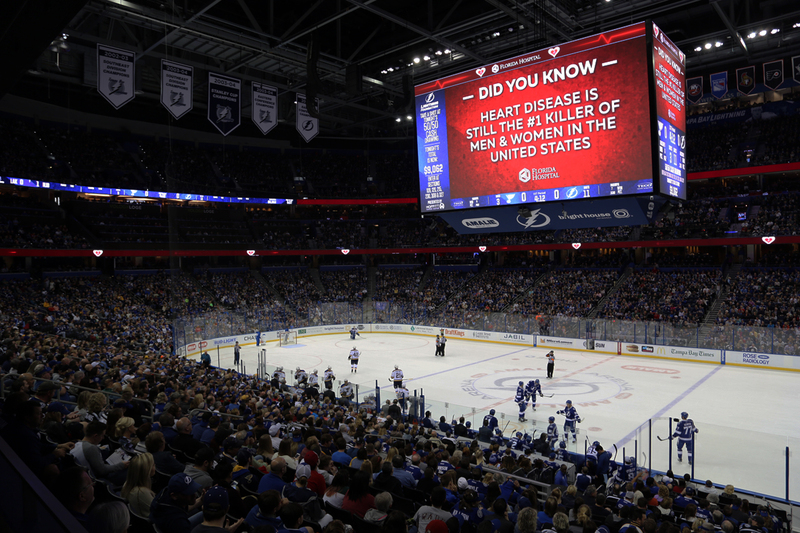 During the regular season, Florida Hospital educated fans on heart health and breast cancer awareness as health and early detection are instrumental to Florida Hospital’s goal of making the Tampa Bay community one of the healthiest in the country. Fans can purchase tickets at Amalie Arena, on http://www.tampabaylightning.com/tickets or by calling Ticketmaster at 1-800-745-3000. The Florida Hospital West Florida Region is a not-for-profit 1,275-bed hospital system composed of 9 hospitals including Florida Hospital Tampa/Florida Hospital Pepin Heart Institute, Florida Hospital Carrollwood, Florida Hospital at Connerton Long Term Acute Care, Florida Hospital North Pinellas, Florida Hospital Wesley Chapel, Florida Hospital Zephyrhills, Florida Hospital Heartland Medical Center Sebring, Florida Hospital Heartland Medical Center Lake Placid and Florida Hospital Wauchula. Part of the Adventist Health System, Florida Hospital is a leading health network comprised of 26 hospitals throughout the state. For more information, visit http://www.FloridaHospital.com.